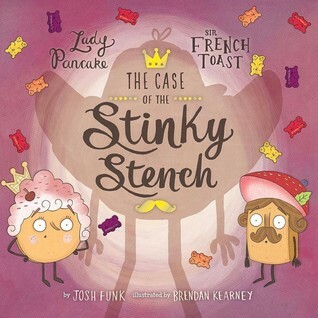 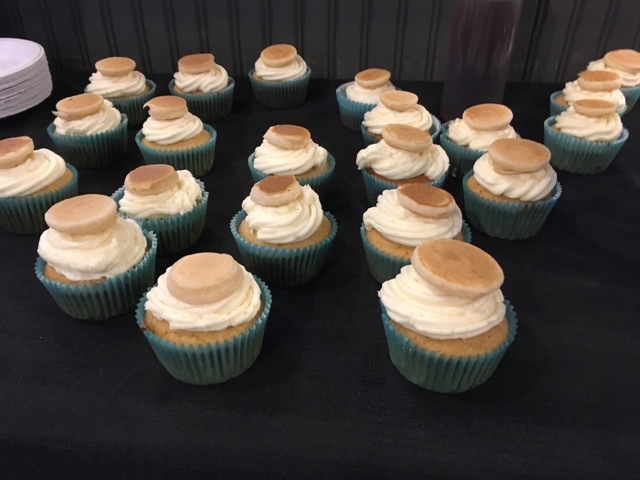 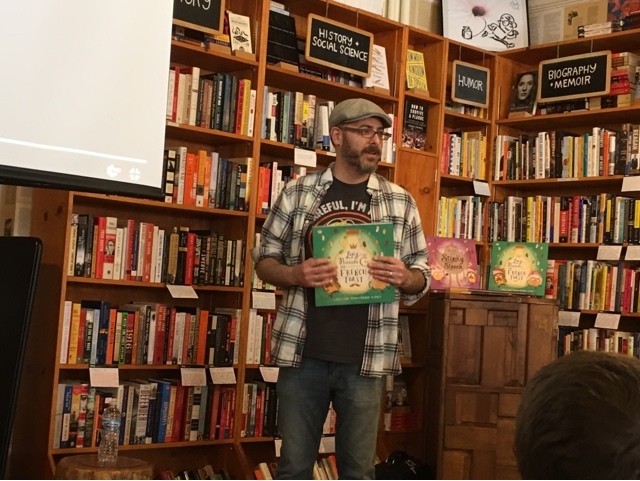 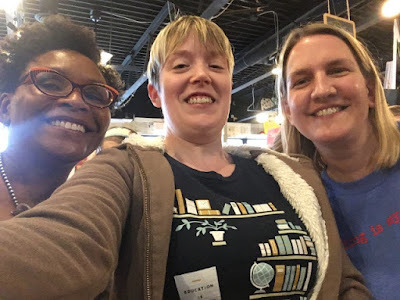 This weekend I had the pleasure of attending a book event for Josh Funk's newest book The Case of the Stinky Stench at Bookbug in Kalamazoo, Michigan. 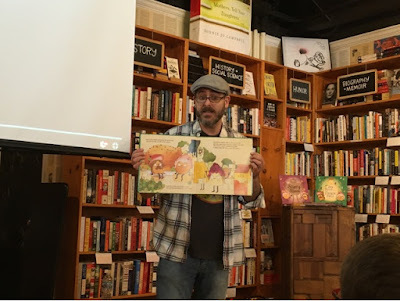 Josh is one of the nicest authors you will ever meet. He cares passionately about children's literature and is a huge supporter of teachers and librarians. 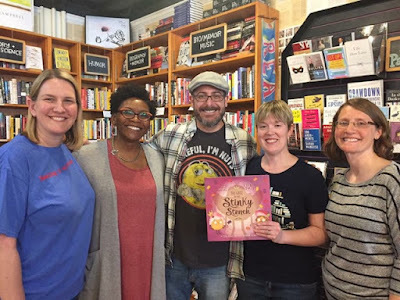 As evidenced by him buying a copy of Timmy Failure for me and my Nerdy friends Kathy Burnette, and Niki Barnes when he discovered not only had we not read the series, but it wasn't in our school libraries either. 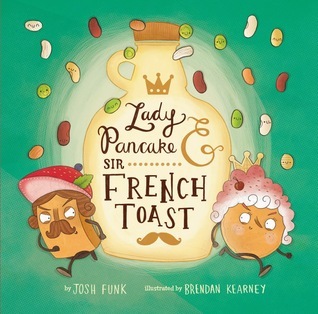 Josh's books just beg to be read aloud, so if you don't have any of them in your classroom or school library, get on that right now.